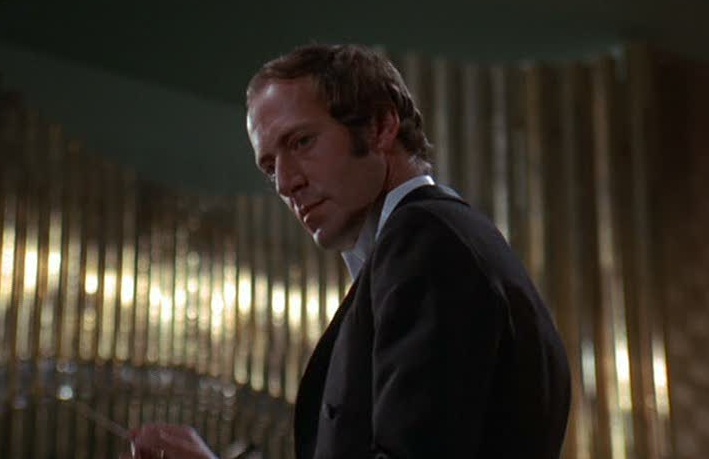 Really wasn't expecting to have to say goodbye to John Barry so soon. He composed some of the most beautiful and the most exciting movie music I've ever heard, first impressing with me with his extraordinary scores for the Bond films I saw as a child in the sixties. There are more of his albums than any other artist in my collection, soundtracks or otherwise. I'd like to spend some time and care preparing a proper tribute. But for now I need a little time to mourn the man who wrote the background music to The Black Hole. I jsut watched Starcrash which BArry scored. Seemed the filmmakers tried to keep him from seeing the film dailies so he would not pull out of the project. Great composer. After Jerry Goldsmith, another one of my favourite movie composer is now gone. 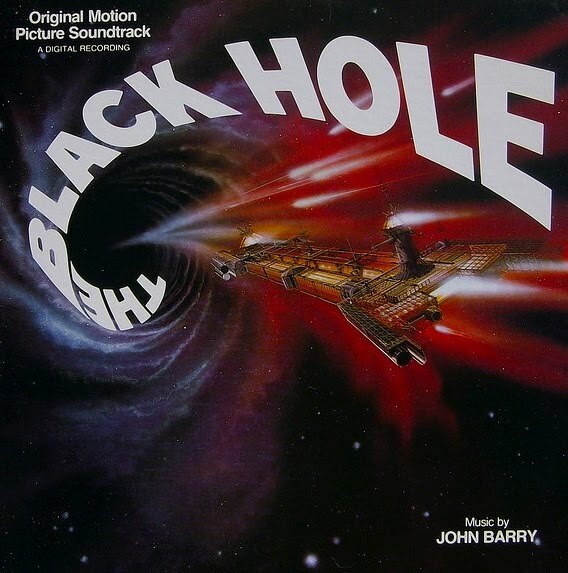 For my record, John Barry had produced some of the finest movie music ever, among them which I have them tresured on CDs are, Born Free, Somewhere In Time, High Road To China, The Black Hole, and several of his James Bond films. His last James Bond film score "The Living Daylights" was a real joy to listen to. He will be sadly missed. They've released THE SATAN BUG (1965) in the US! TENDERNESS OF THE WOLVES (1973) - still shocking?